CHEM Trust has joined an important collaboration of NGOs and academic scientists looking at the topical and crucial issue of hazardous chemicals in plastic packaging. As we all know, use of plastic packaging is increasing globally, causing environmental and human health concerns. In 2015 annual plastic production was 380Mt, of which about 40 per cent was used in packaging, with the majority being used in food packaging. Plastic packaging is a source of chemical exposure to consumers and workers, as chemicals used in the packaging can migrate into foods and the environment during manufacturing, use, disposal and recycling. It is therefore vital for us to know what chemicals are present in plastic packaging and what the associated risks are. Our colleagues at the Food Packaging Forum, ChemSec, the University of Gothenburg and The Vrije University in Amsterdam started by trawling through data to establish a list of the chemicals used in plastic packaging, and identified over 4000 chemicals that are potentially present in plastic packaging. Of the 908 chemicals that were identified as likely to be present in plastic packaging, 68 chemicals were identified as being most hazardous for the environment and 64 were identified as being most hazardous for human health. However, for many other chemicals there was no harmonised toxicity classification available, so this will not be a complete list of the most hazardous chemicals. The first results of the research project were presented at the SETAC Europe conference on May 15, 2018. 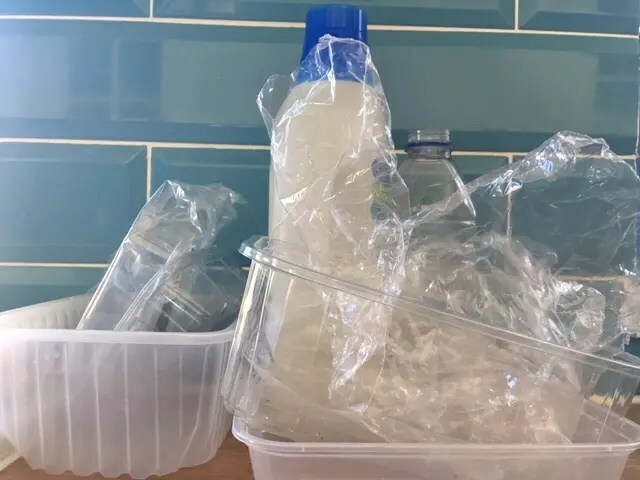 During the next 12 months the project will continue to investigate which chemicals in plastic packaging are most concerning for human health and the environment and look at potential alternatives. Food Packaging Forum also have a page describing this project and have reported on this blog. This project has been covered in depth by one Chemical Watch story and is mentioned in a second. They also have a follow-up story with comments from Plastics Europe. Next post: EU takes first steps to restrict microplastics – What are the main issues?